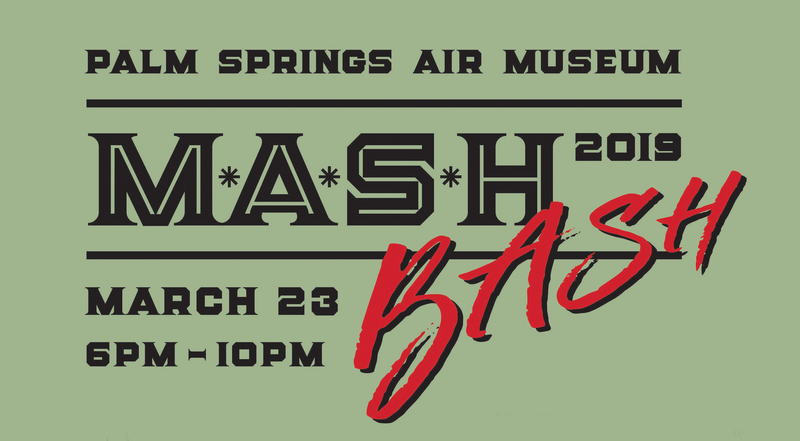 MASH Bash – Saturday, March 23, 2019: MASH themed party – Live rock ‘n roll music by Anonymous 5; food; no-host bar; families welcome, but anyone age 20 or younger, must be accompanied by an adult 21 or older. 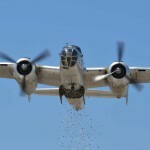 MASH era aircraft will be on display. 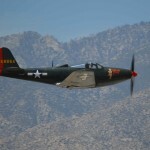 Presented by Lee and Phil Hixon $49 per person online; $39 per person for museum members, through the giftshop. Tickets are now available. Click here. 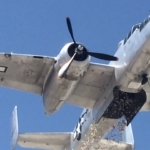 Annual Memorial Day Flower Drop & Air Fair – Monday, May 27, 2019 – Flower Drop and Air Fair: Flight exhibitions start at 10 am, and this year will include P-51, P-63, C-47 and B-25. 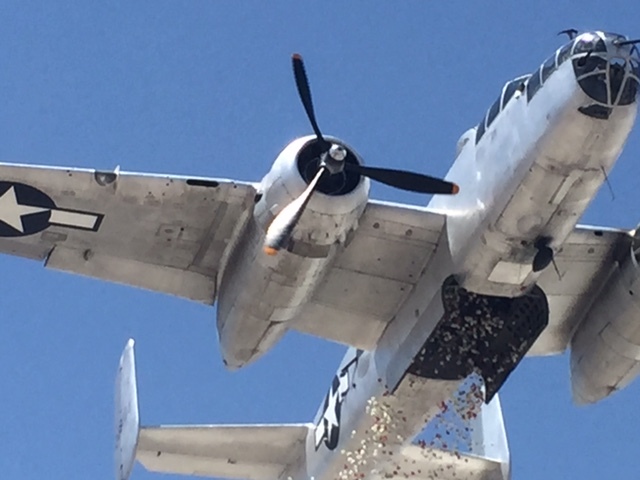 After the 1 PM Flower Drop Ceremony, Missing Man Formation with the fighters, plus the B-25 Mitchell Bomber will drop 3,000 red and white carnations to commemorate those who gave the ultimate sacrifice. 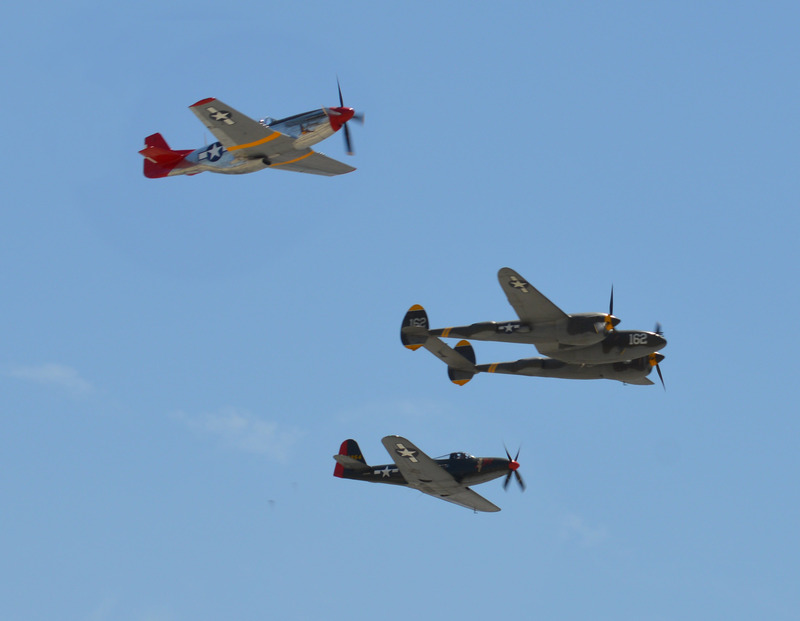 Day includes flight exhibitions throughout, 1 PM special program, Heatwave Jazz Band, children’s activities, and food vendors. Visitors may take home a carnation after the drop, and are encouraged to bring a portable chair. Friendly pets on leash welcome. 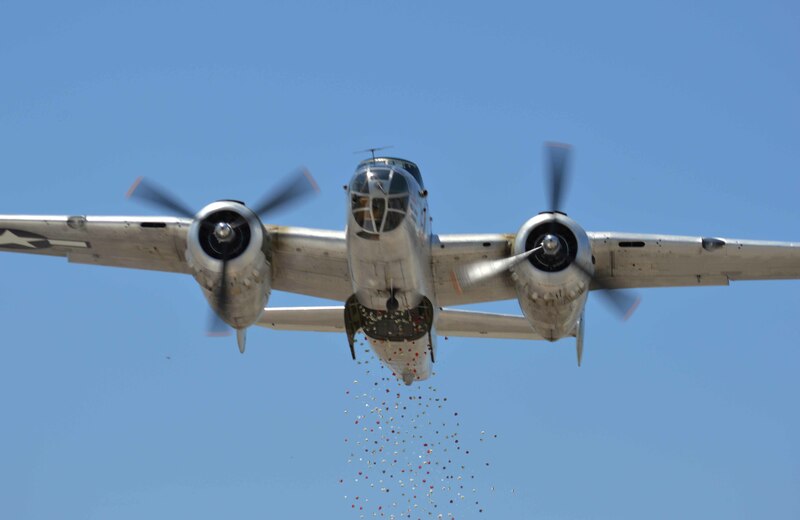 PROPS AND HOPS CRAFT BEER FEST – Saturday, Nov 23, 2019 – afternoon – Experience a feast for the eye, ear and taste buds at the annual Props and Hops Craft Beer Festival featuring craft beers from all over the region, local musical acts, food vendors including In ‘n Out Burger and flight exhibitions. 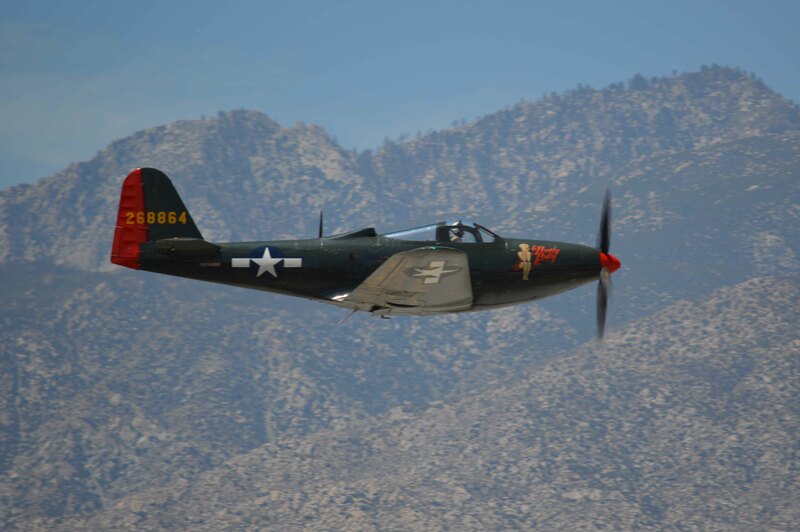 Special Rare Beer Tasting with VIP package; P-51 Ride for sale includes VIP admission. This event grows in popularity every year and is quickly becoming the premier craft beer event in the valley. 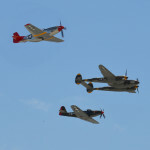 Visit our website for festival times and admission prices.